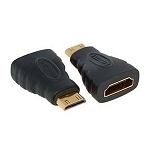 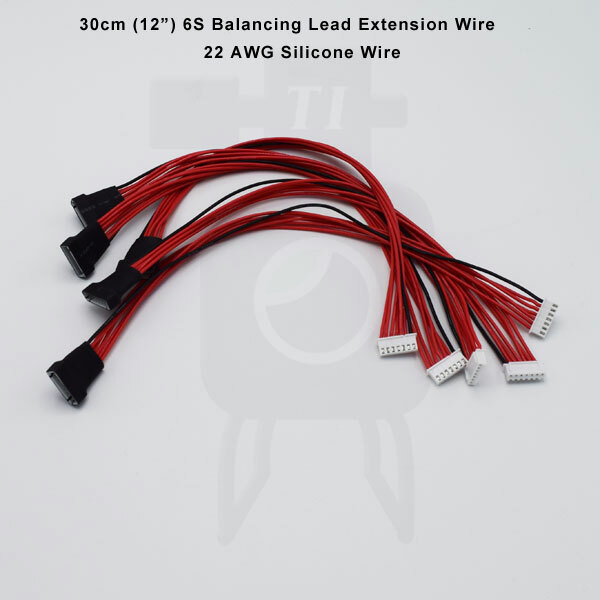 One (1) JST-XH 6S Male To JST-XH 6S Female Extension Cables. 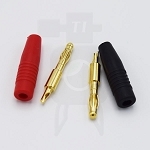 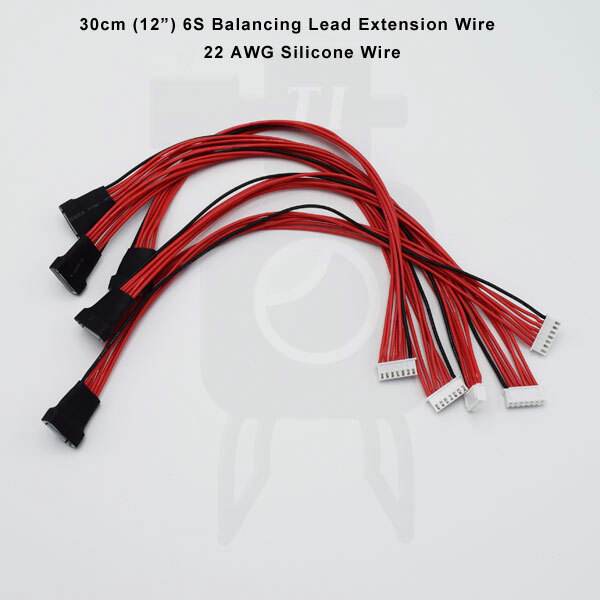 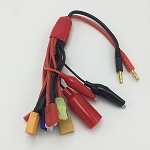 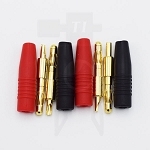 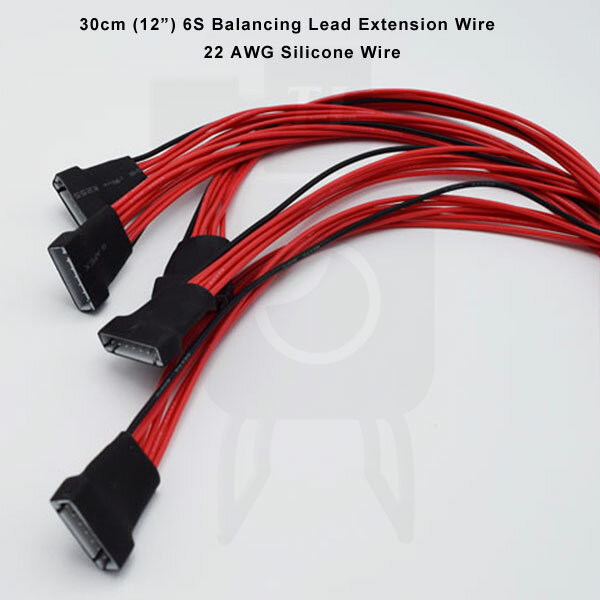 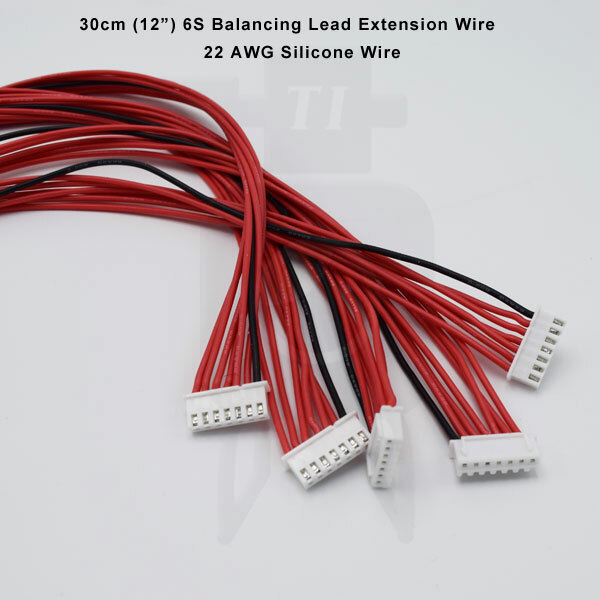 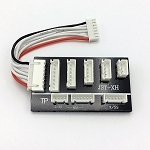 These are high quality cables made from 22 AWG silicone wire. 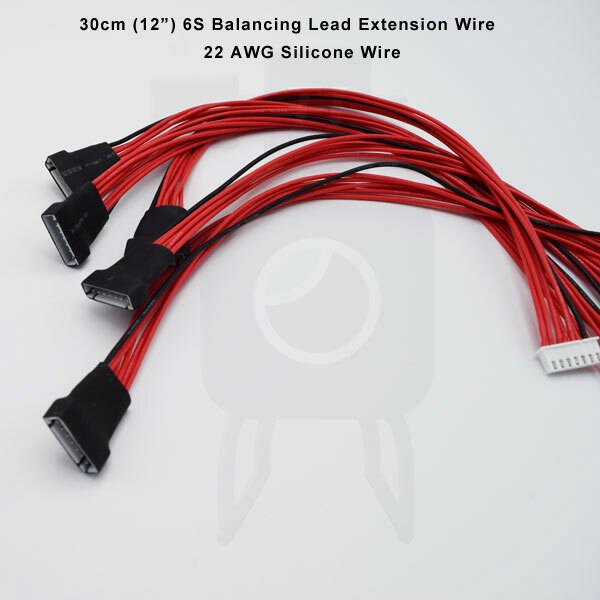 Use these cables to connect your 6S batteries directly to your 6S charger, as an extension cable for your 6S wires, or to connect your balancing board to your 6S charger.